New Talent Contest with a Star-Studded cast Looks like a Hit. ADORABLE Little girl Falls while running to greet Stitch at Disneyland. 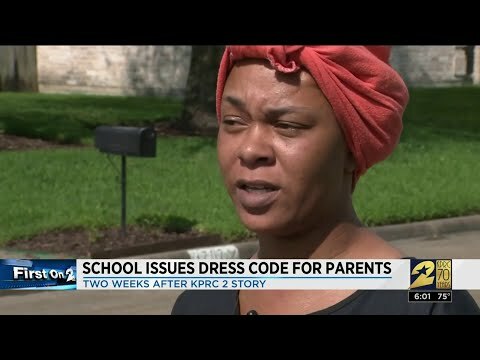 A High School Principal has issued a Dress Code for PARENTS! Stadium Lights Go Out While Motocross Rider is in Mid-Air! Adele and Husband Simon Konecki are Headed for a $180 Million Divorce! 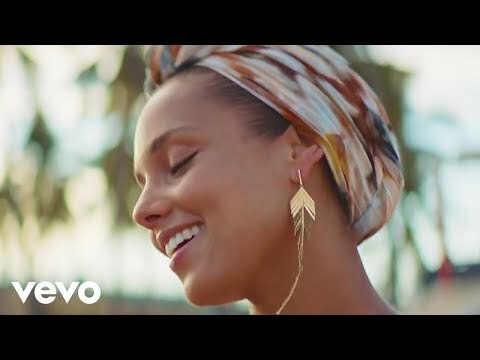 Alicia Keys pays Tribute to Puerto Rico in SPANISH! Family Surprises their Dog with a New Puppy in a Box. Watch: Nicolas Cage Sing 'Purple Rain' at a Karaoke Bar! 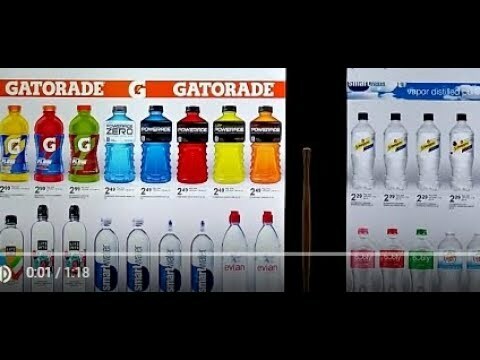 Kohl's Will Accept Amazon Returns In All Stores Starting In July! 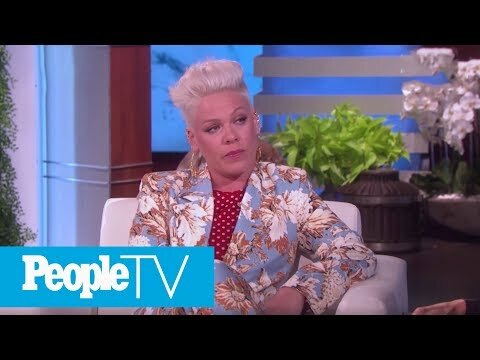 Pink gets Emotional after Getting Nasty Comments about Her Kids Online.